Our technical customer support specialist, Heather Anne Wright, traveled to Astana, the capitol city of Kazakhstan to provide FlowCam training at Nazerbayev University. The interest in using FlowCam technology in their imaging analysis repertoire came about from a unique set of conversations between Harry Nelson, our VP of Aquatic Markets and Dr. Natasha Barteneva. Dr. Barteneva is an adjunct professor at Nazerbayev University, but her primary role is Director, Flow and Imaging Cytometry Resource, Harvard Medical School. Harry and Dr. Barteneva met at Bigelow Laboratory’s Algae Culturing Techniques Course in 2014. 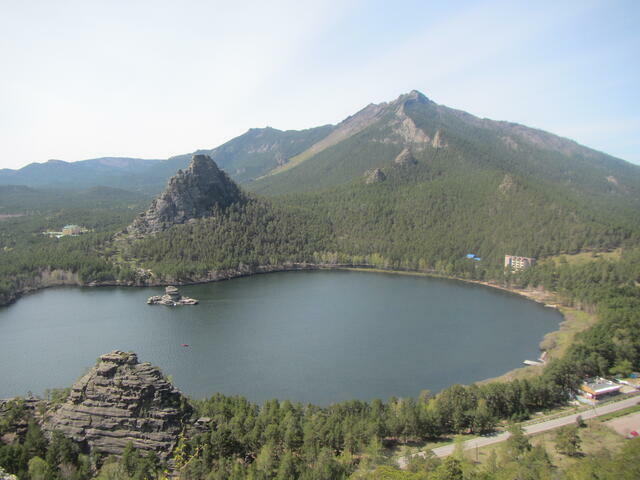 While the region is primarily an arid grassland, our new customers at Nazerbayev University are going to be using the FlowCam in freshwater lake systems. To complete their study, Heather Anne accompanied 2 research scientists to the National Park region to sample several of the lake systems. In addition to completing a survey of the National Park region, the team from Nazerbayev will be characterizing the biodiversity in the disappearing Aral Sea. For years, the Aral Sea region has been impacted by declining water levels and is now facing a significant change in ecology. The research team hopes to take their FlowCam instrument along with a suite of additional scientific instrumentation out to the field and conduct remote sampling during the course of the next few months. 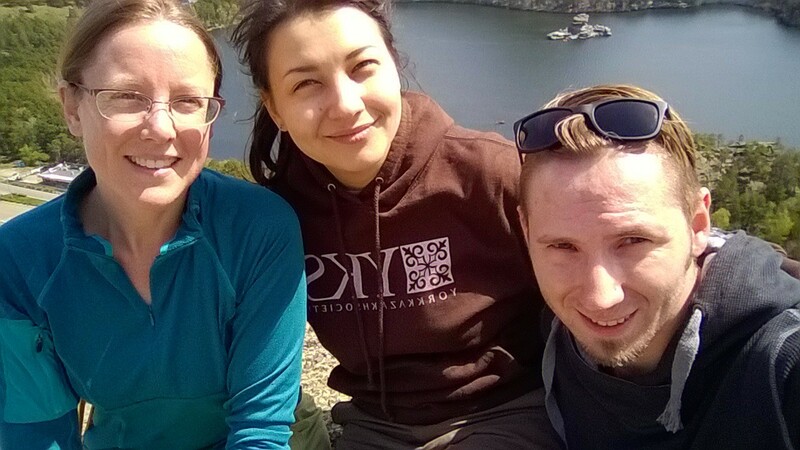 Heather Anne Wright (left) with researchers, Veronika Dashkova and Dmitriy Malashenkov at the National Park in Kazakhstan.